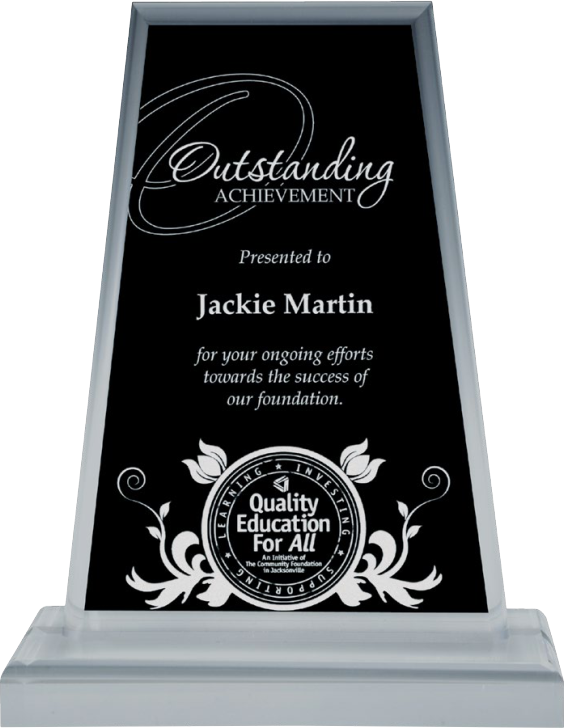 An acrylic, glass or crystal award is an elegant way to show your appreciation regardless of the occasion. 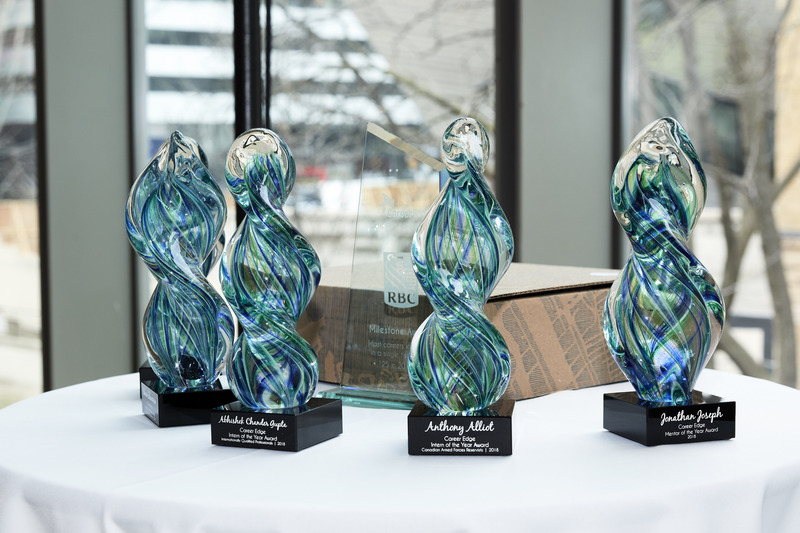 Whether you need a refined crystal award for the completion of an important project in your workplace or a glass award for an employee of the month, glass, crystal and acrylic awards are a perfect choice for any corporate event. 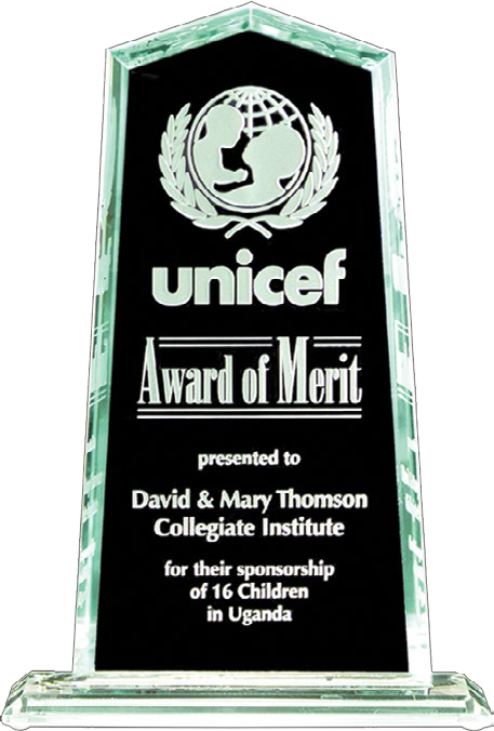 Acrylic, glass and crystal awards provide the distinction to fit any sport or academic achievement. 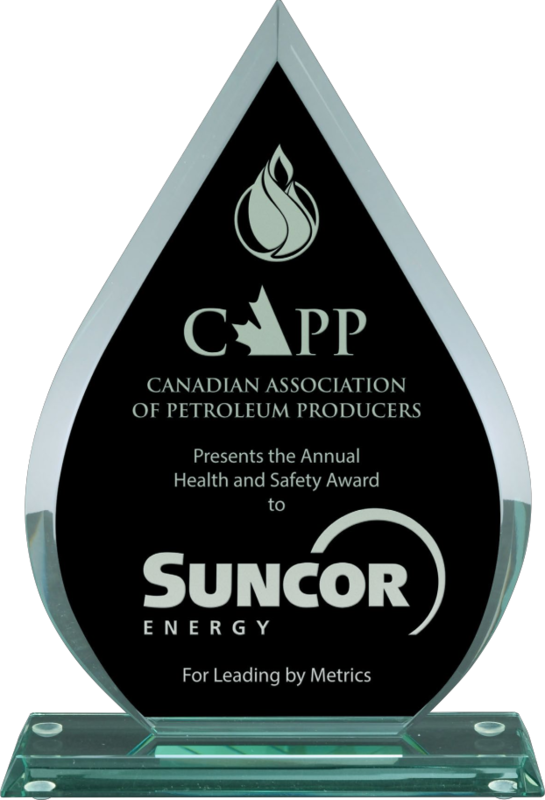 We have the largest selection of acrylic, crystal and glass awards available anywhere; it’s as simple as that. Any one of our designs and styles can be customized to meet your event or occasion. 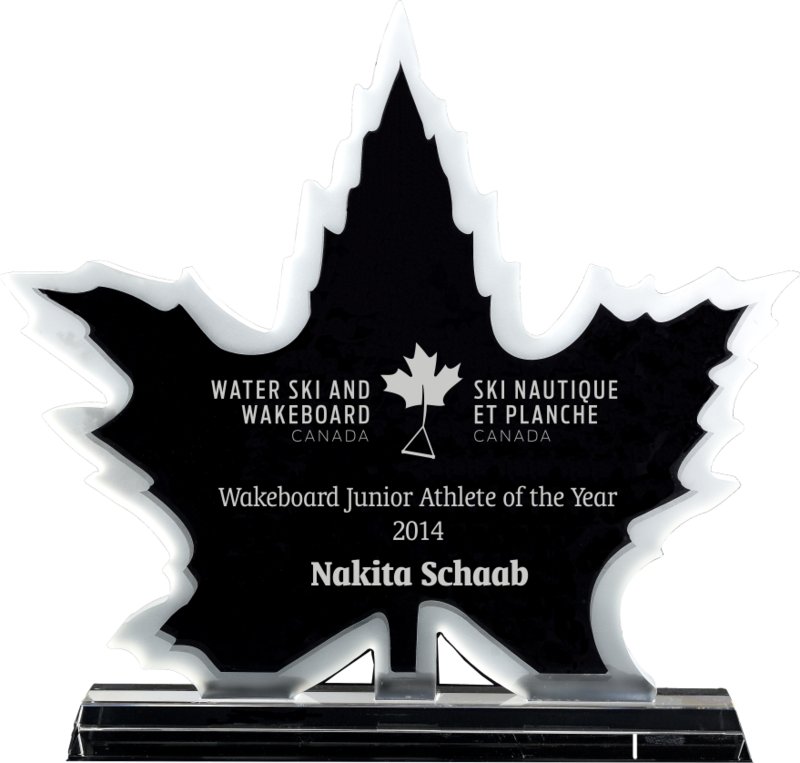 We use a cutting edge high quality laser engraving process to give the final product a clean professional look. 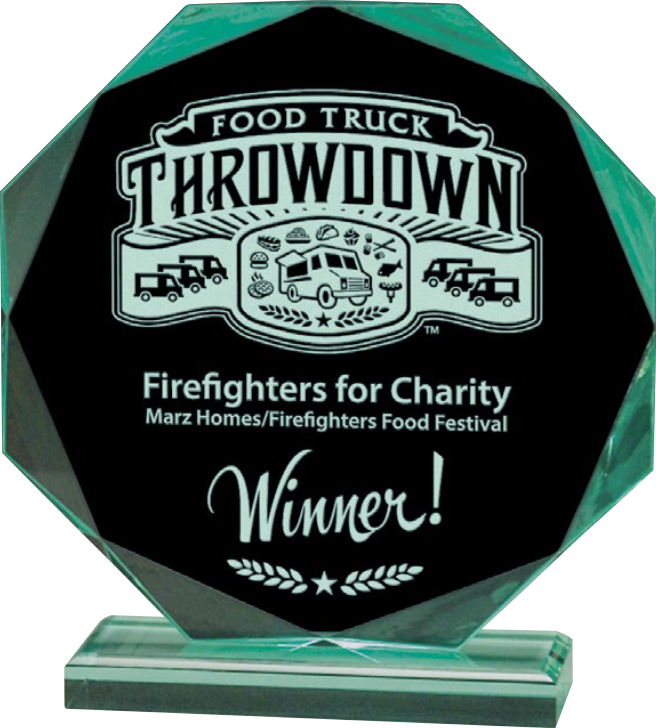 We can use this technology to create the most intricate and detailed designs allowing us to customize your acrylic, glass or crystal awards with your own custom logo and/or text. Also available your choose of colour fill or we now offer state of the art direct colour print. 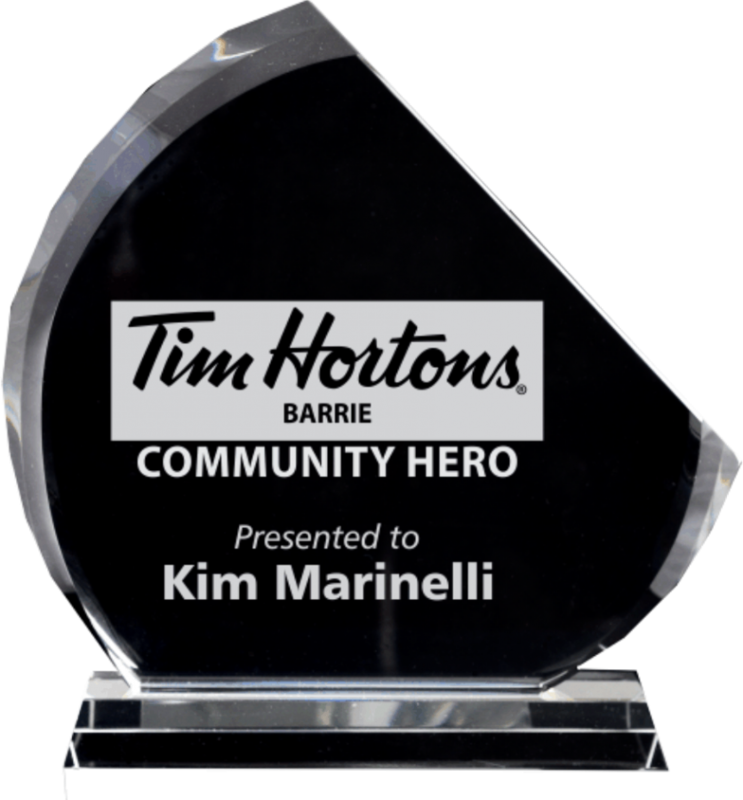 Customizing your crystal, acrylic or glass awards can give it a personal touch that makes it all that more special to the person who is receiving it. 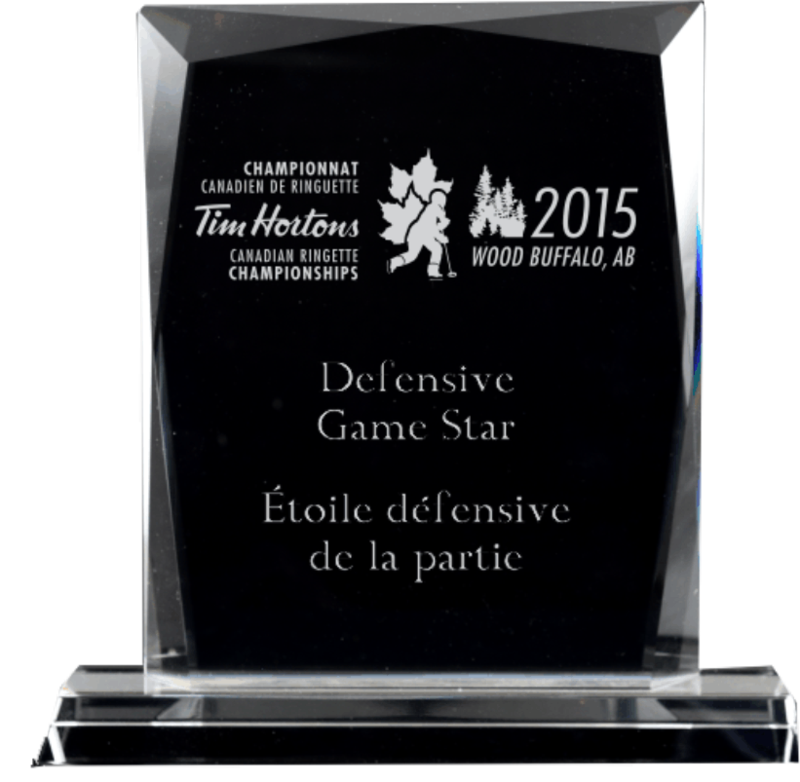 With Wilson Trophy it’s easy to make a one in a kind glass, acrylic or crystal award. They are durable and built to last, so they will stand the test of time. 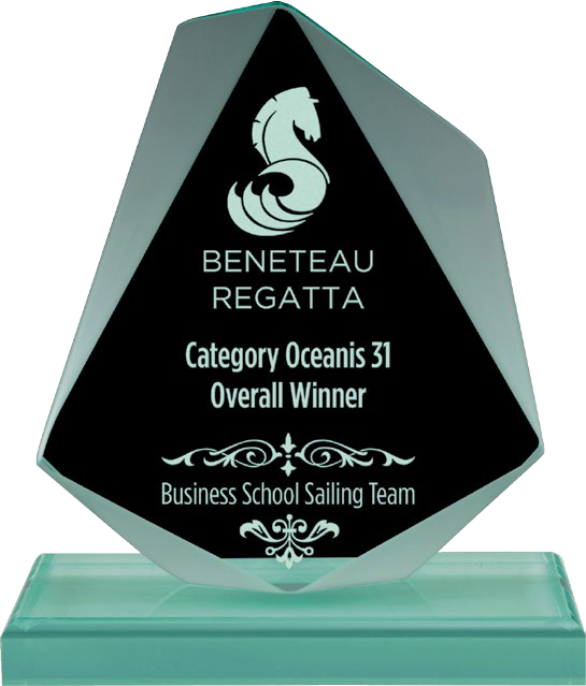 We customize your glass, acrylic and crystal awards to fit the award plans for your sporting events, leagues or teams. 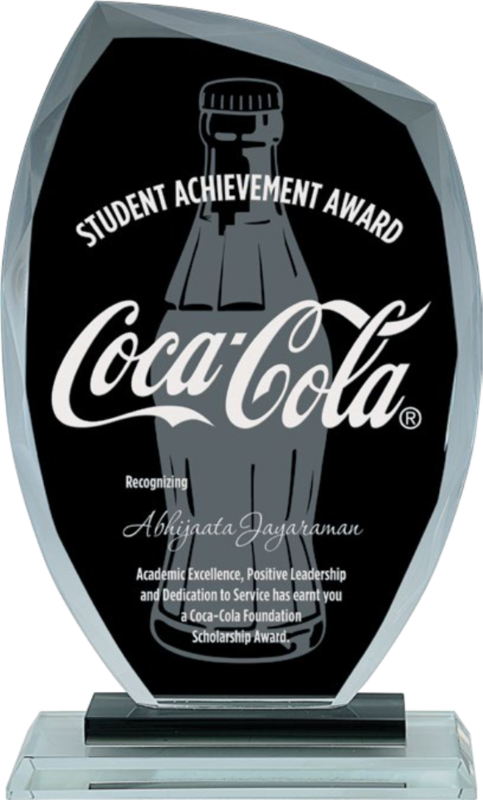 Glass, acrylic and crystal awards add a tasteful dimension to any occasion.